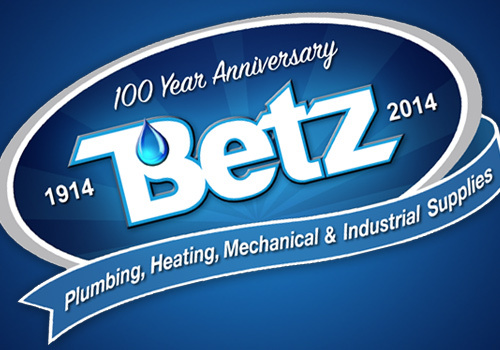 Betz Plumbing and Heating Supply – Plumbing, Heating and Mechanical Supplies since 1914. Welcome to Betz Plumbing and Heating Supply! 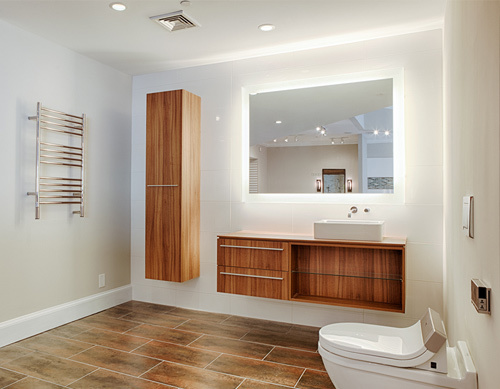 At Betz Plumbing and Heating Supply, we strive to provide you with the best products available and the highest level of customer service and support possible. We want to be your one-source supplier for all of your plumbing, heating, mechanical and industrial supply needs. We have what you need, when you need it. As a company, we are there when you need us with the materials and knowledge to help. 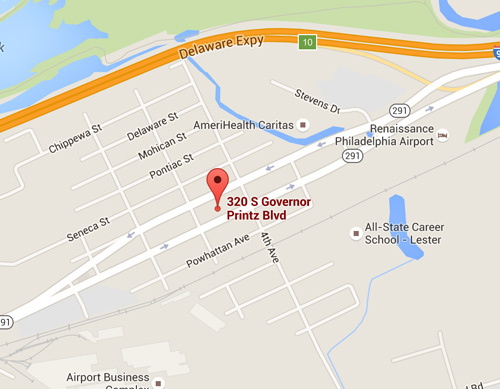 Proudly Serving Philadelphia and the entire Delaware Valley since 1914! Serving great customers for more than 100 years! 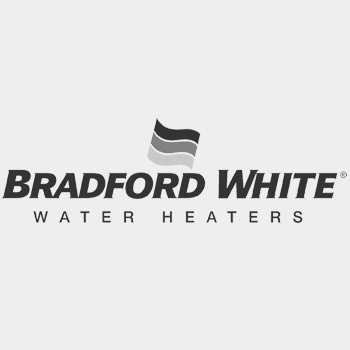 WM Betz is Philadelphia’s premier supplier of Residential Plumbing & Heating Supplies and Products! 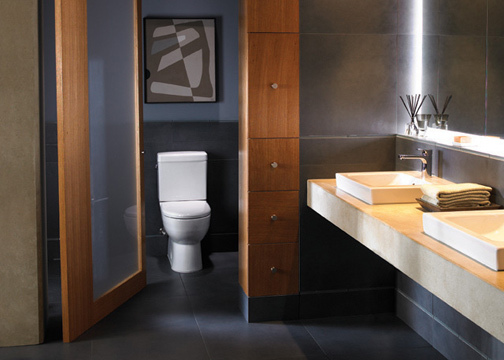 In addition to Plumbing and Heating supplies, WM Betz also provides the best sales and support in the industry. 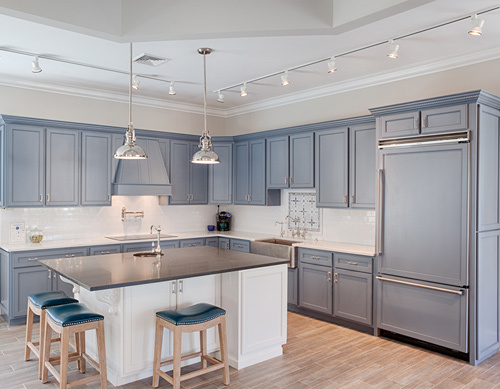 If you need help on your Kitchen, Bath, Heating / AC, Water Heater or any other Plumbing project, WM Betz is the supplier that will meet and exceed all of your needs! 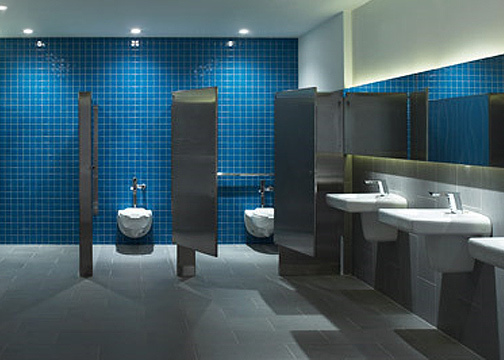 The Delaware Valley’s leading Plumbing and Mechanical Contractors find WM Betz to be their supplier of choice for their Commercial Projects big and small. 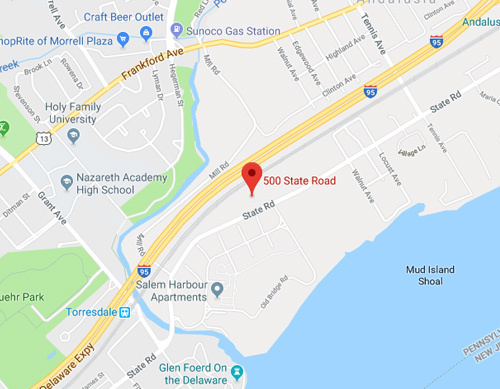 Whether it be high profile projects like high rise office buildings, hotels, hospitals, universities, stadiums or casinos; or local stores, restaurants, churches, or community centers; WM Betz has been suppliers to many of the Delaware Valleys premier and local projects alike. WM Betz is the Delaware Valley's oldest distributor of Industrial Plumbing Supplies. Whether it be Pipes, Valves, Fittings, Actuators, Gauges and Instrumentation, Thermometers, Controls, Engineered Specialty products and much more; Betz is the one-stop supplier for all of your Industrial Supply needs. help meet the needs of our clients on their projects big and small. Below are just a few of the brands we work with. 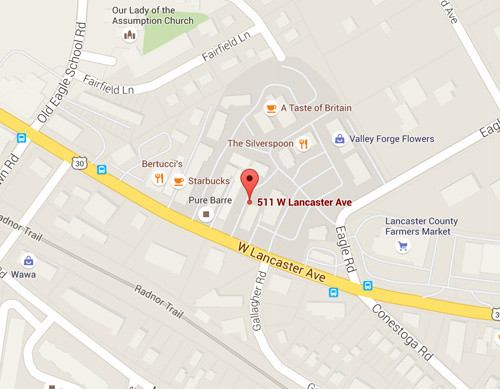 The Philadelphia area’s Premier Luxury Kitchen and Bathroom Showroom! 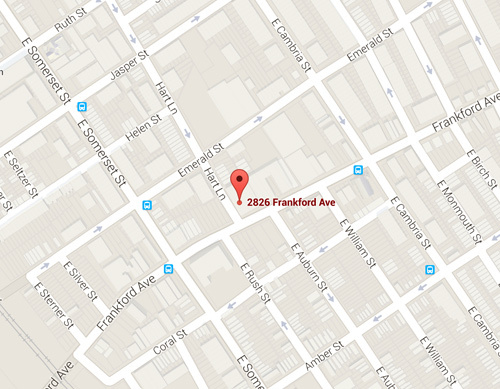 Conveniently located in the heart of Philadelphia’s Main Line.